Locals know it – and visitors soon find out – that being outbush, outdoors and camping in the Northern Territory is an amazing experience. 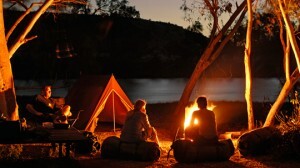 Whether you’re camping outback style with a swag and billy over an open fire, or camping in a bit more luxury – a tent with ‘rooms’, furniture and all the gear – you’ll enjoy vast, starry skies and (probably) the best sleep of your life. 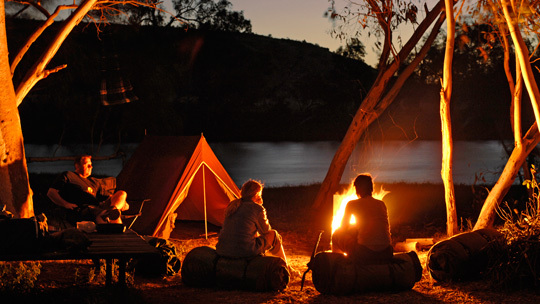 We’ve put together a few tips and suggestions to help you get the most out of camping and outdoor life in Darwin and the Top End. And remember, the friendly staff at The N.T. General Store are experienced campers/local outdoor folk and highly knowledgeable about the gear you need for the local conditions.